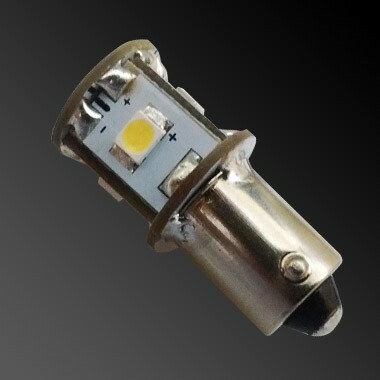 This LED Ba9s lamp has been designed to replace a Ba9S tungsten lamp. The bayonet fitting is commonly used in awning lights, spot lights, reading lights and many light fittings in the American RVs. The tungsten bayonet is easily replaced with an LED alternative. This tower style Ba9s lamp provides light in all directions and is suitable to light up downlighters and marker lights. This lamp is sometimes found in American RVs.